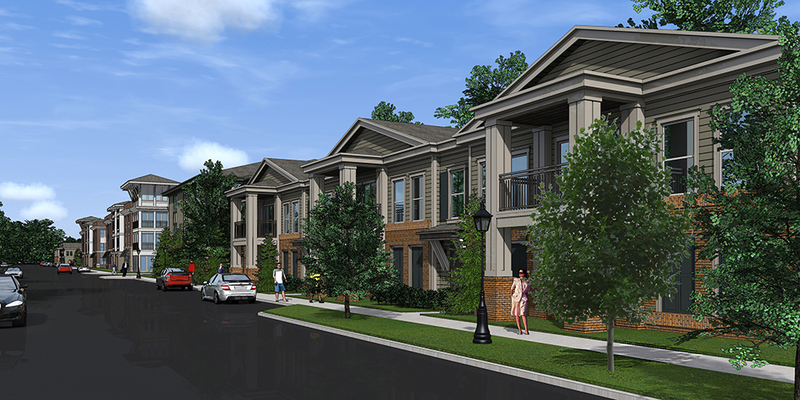 Novel Bellevue Place is a 377-unit garden-style apartment development. 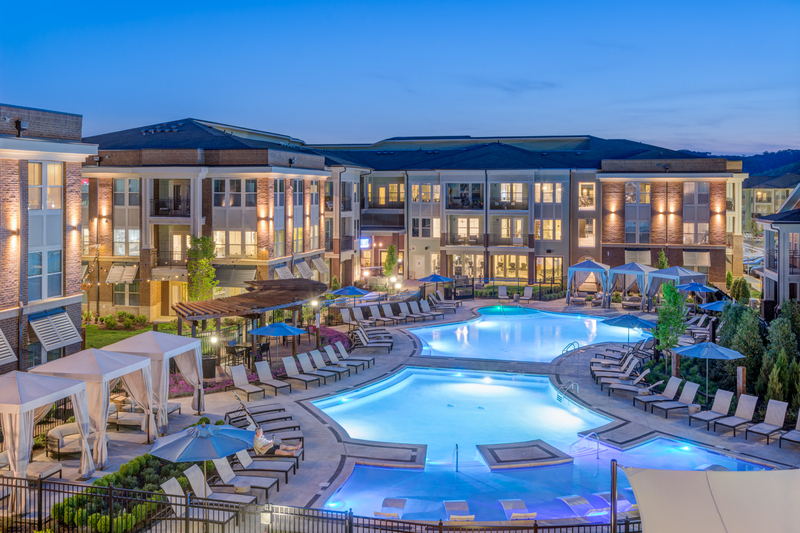 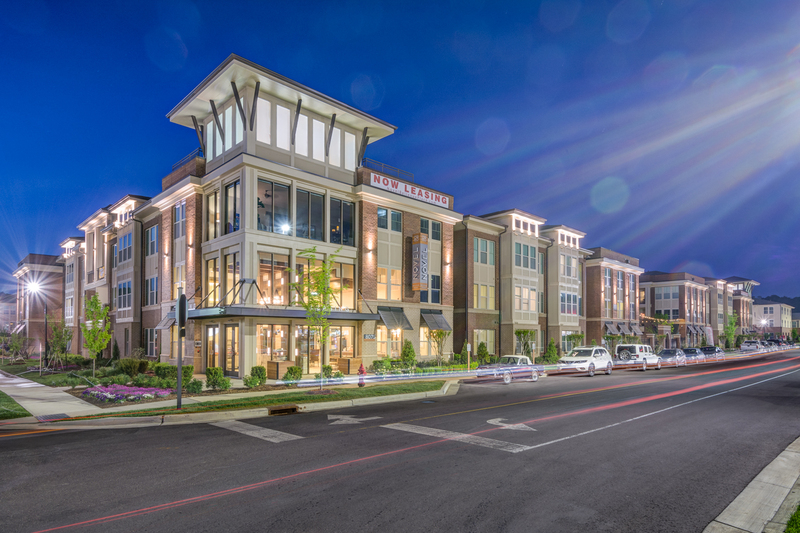 Located on an 87-acre property that the Bellevue Center Mall used to occupy, Novel Bellevue Place features eighteen (18) 2- and 3-story wood framed (Type 5) multi-story apartment buildings with surface parking. 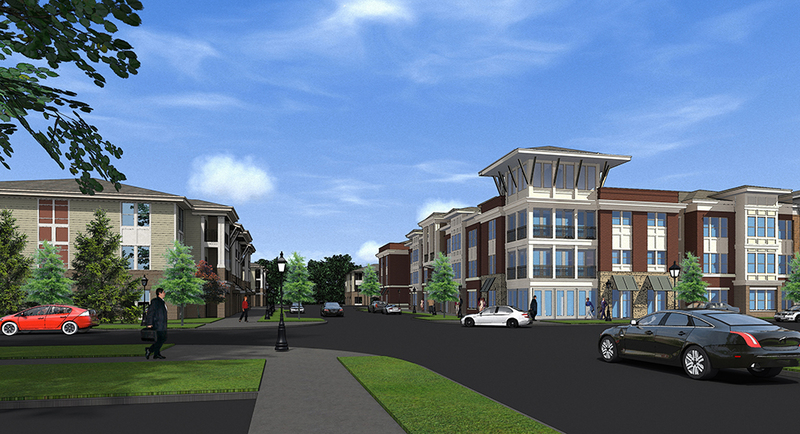 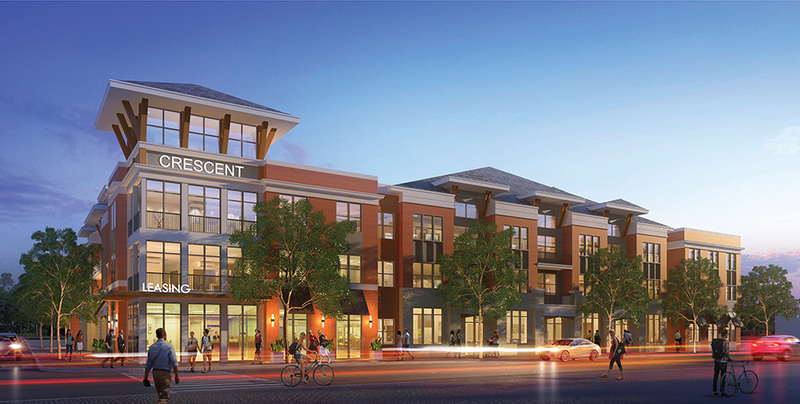 The development also includes a leasing office, clubhouse, and luxury amenities.